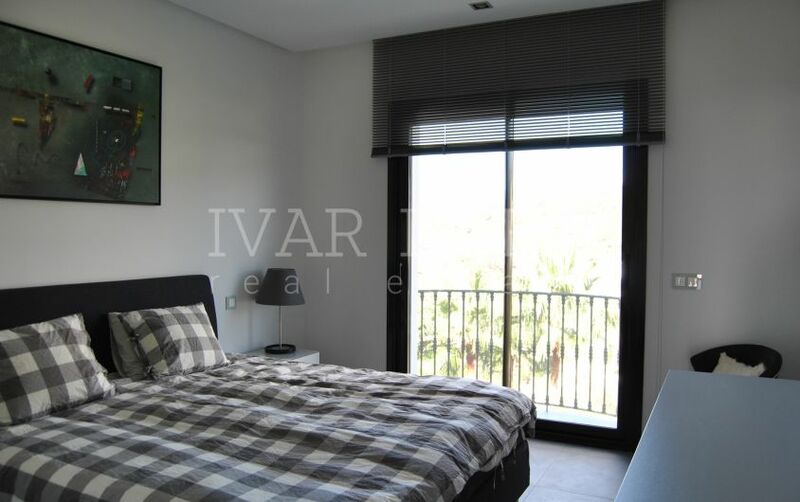 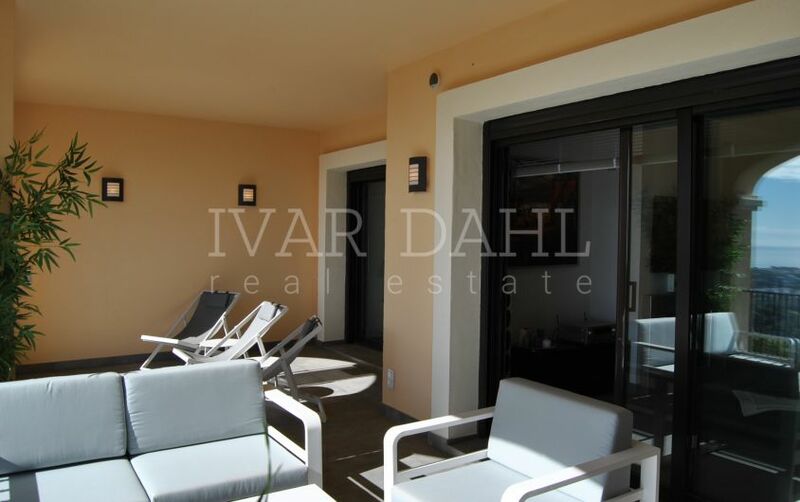 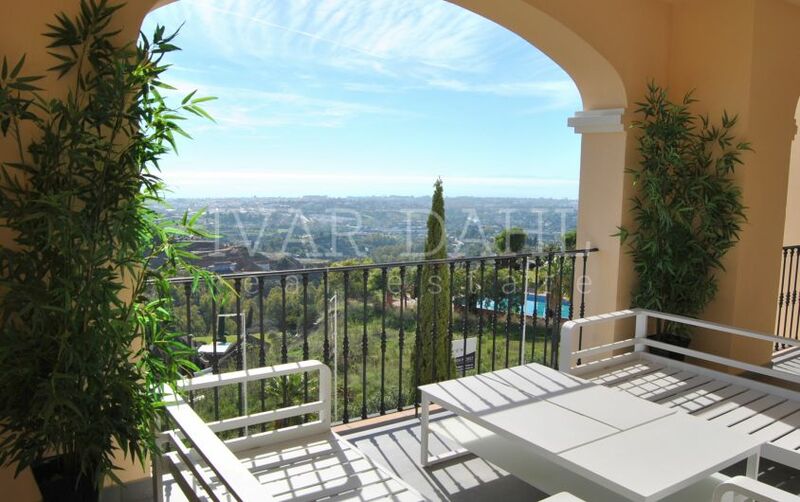 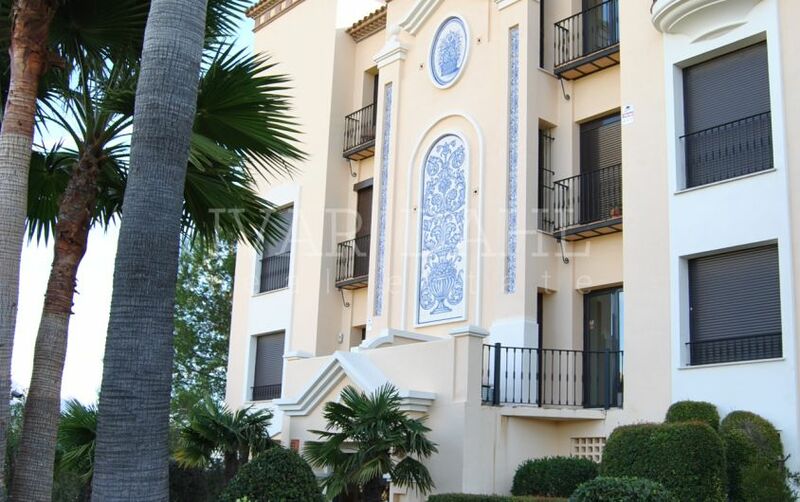 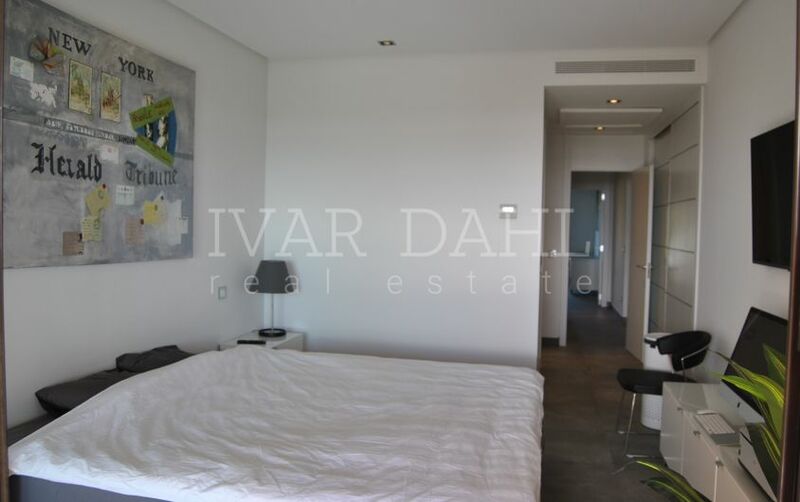 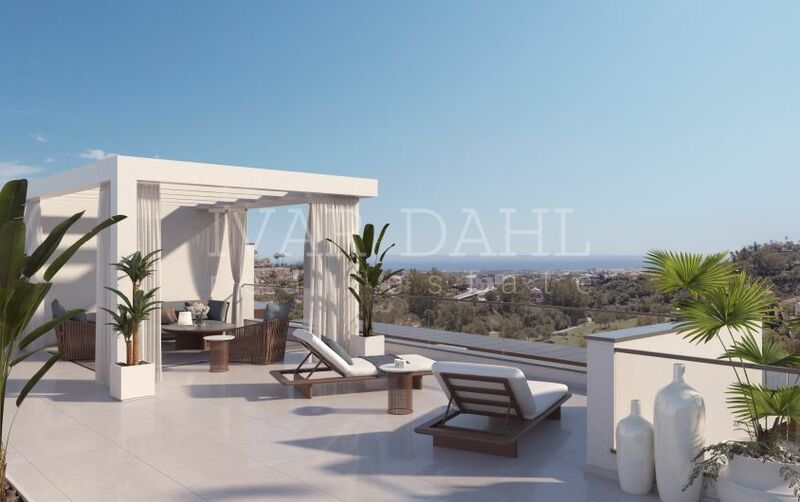 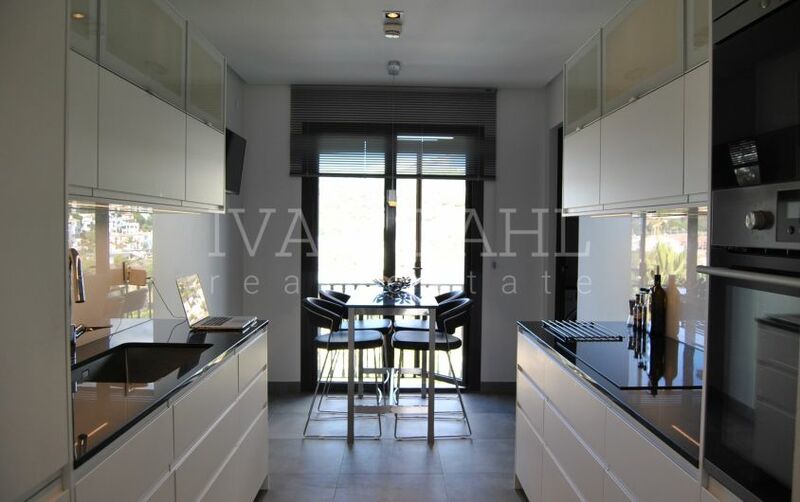 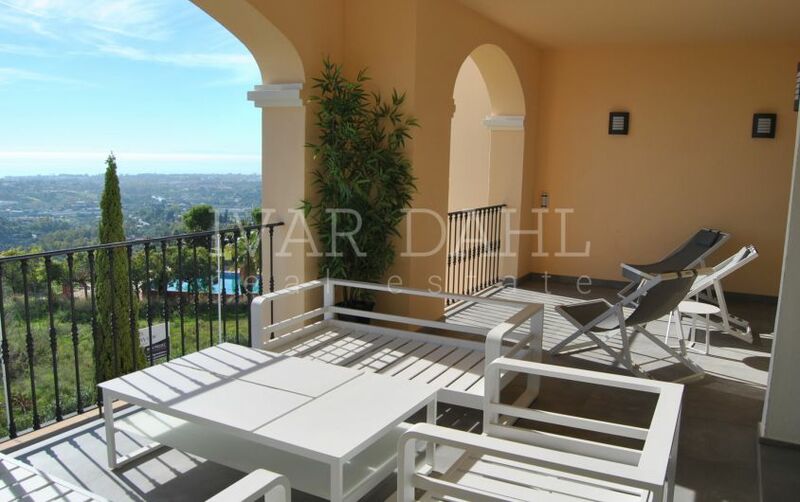 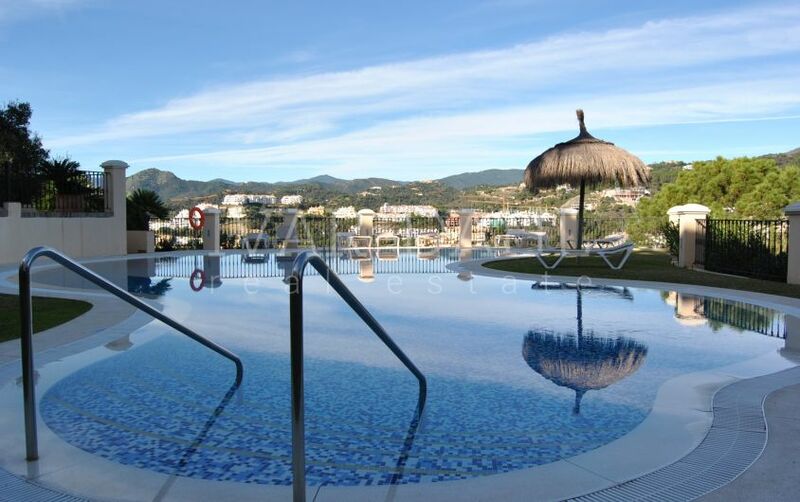 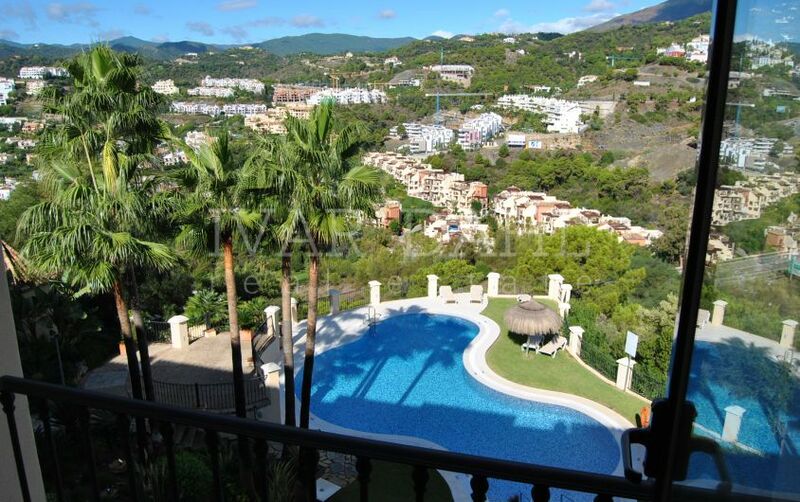 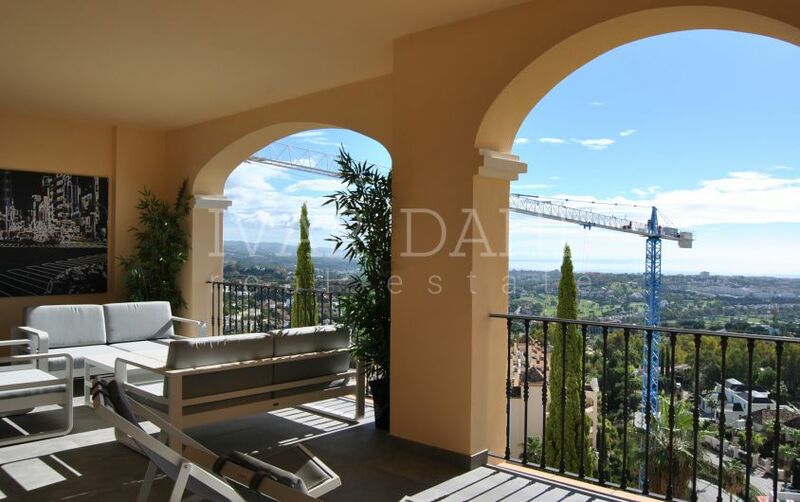 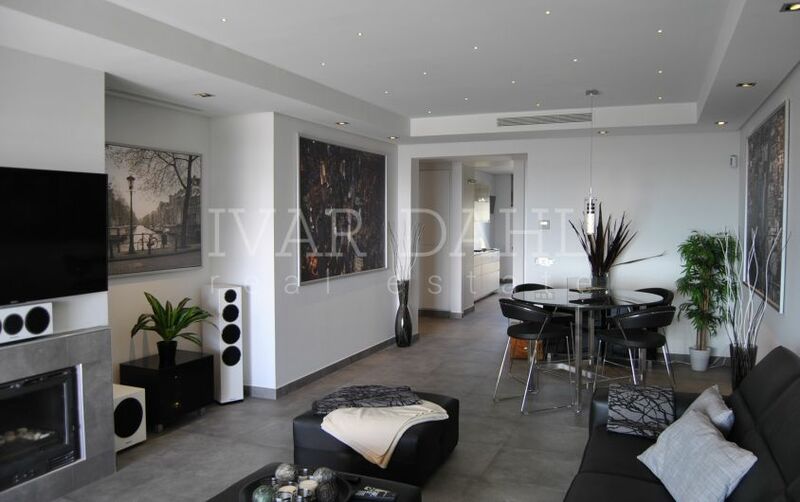 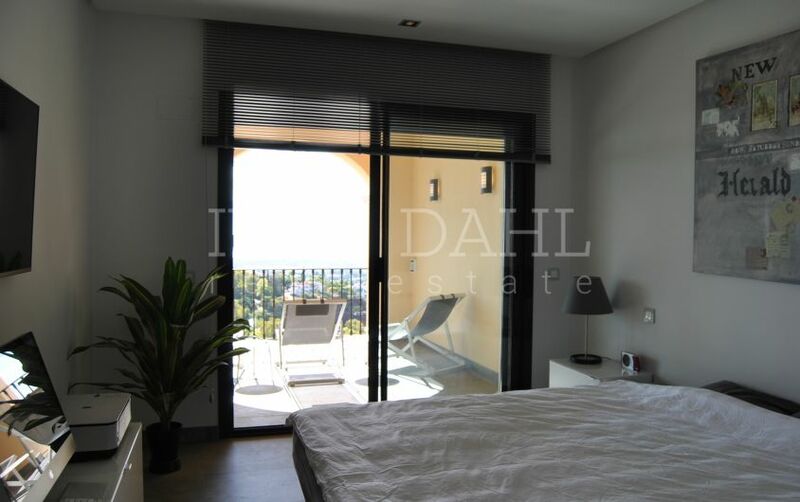 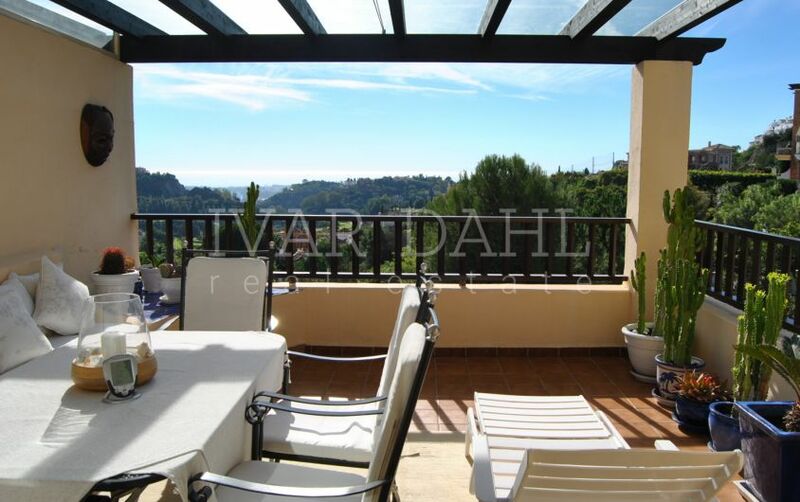 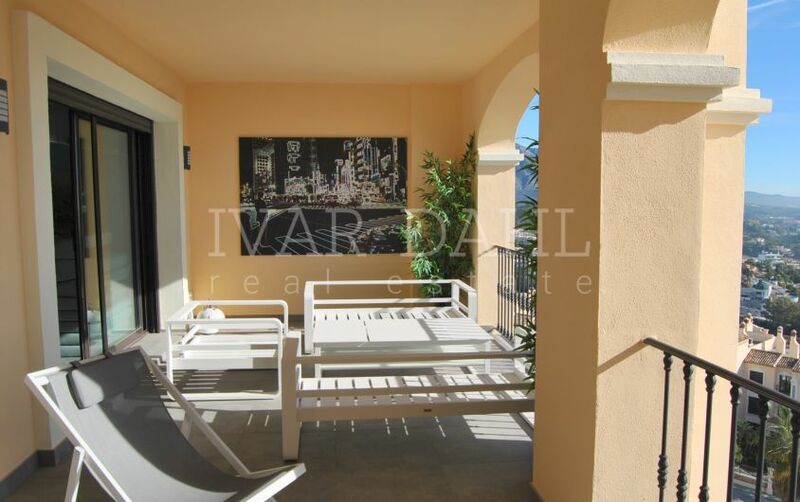 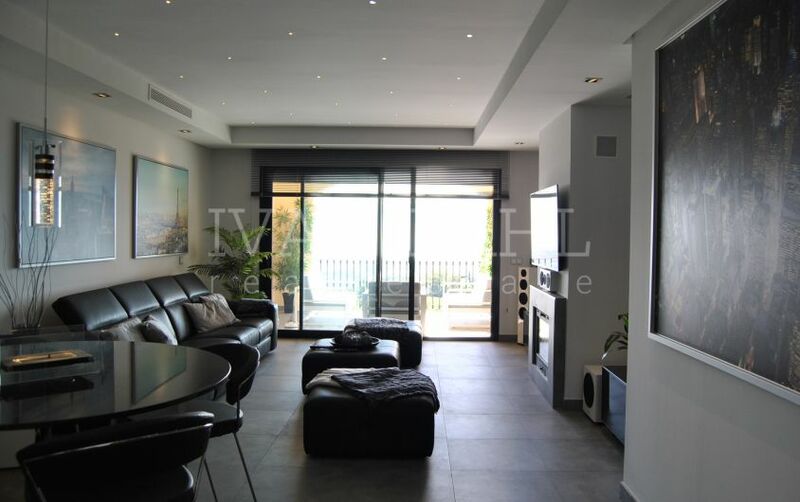 Penthouse in Buenavista de la Quinta, Benahavis. 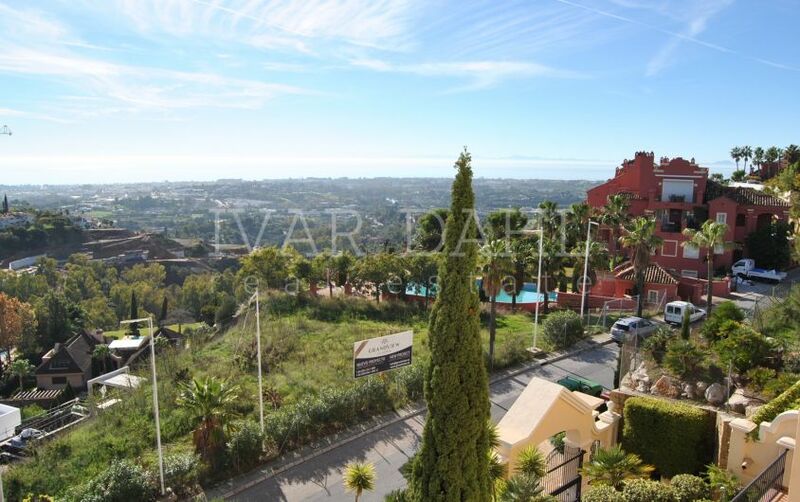 A superb luxury top floor apartment offering the most spectacular views over the area and down to the sea. 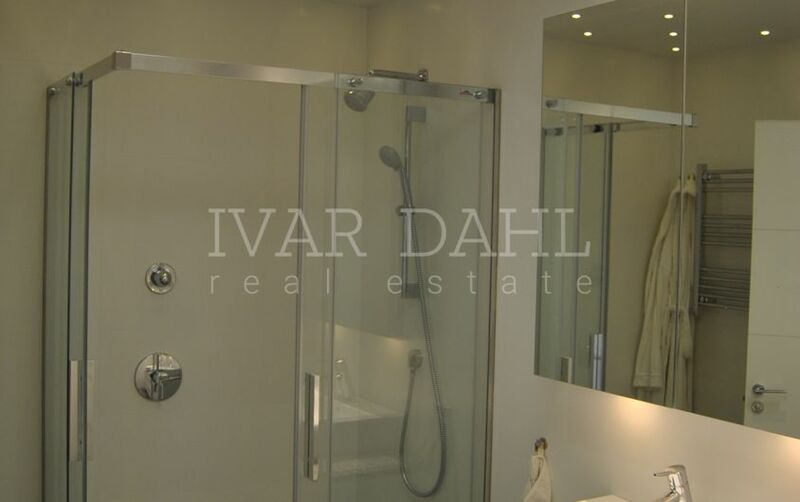 Built to an extremely high specification, this apartment has underfloor heating in the bathrooms, high quality fitted kitchen and separate washing room. 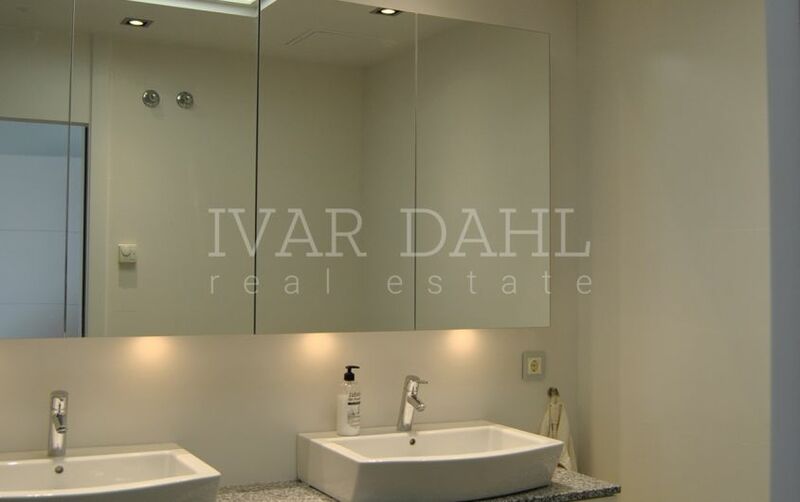 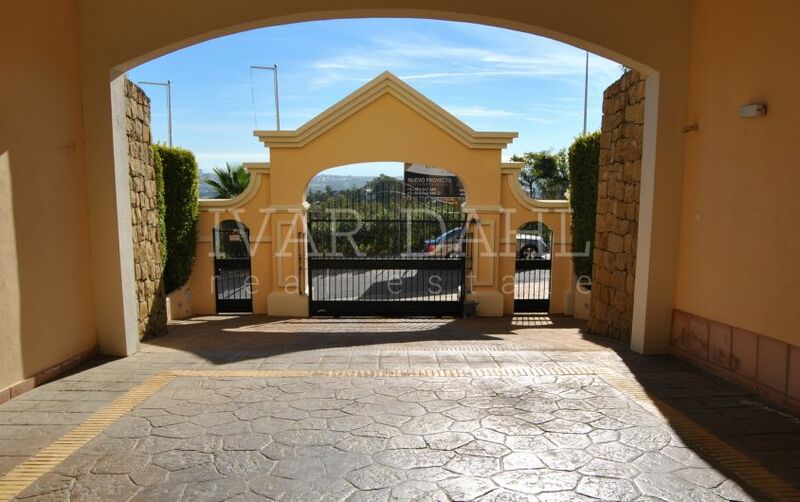 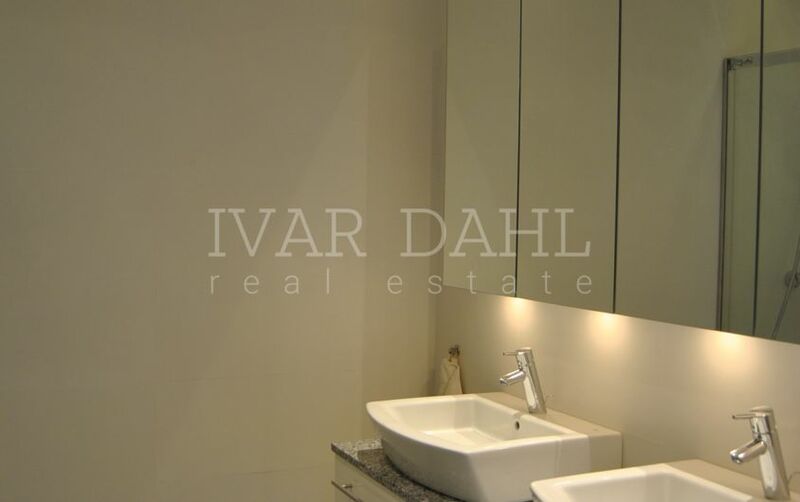 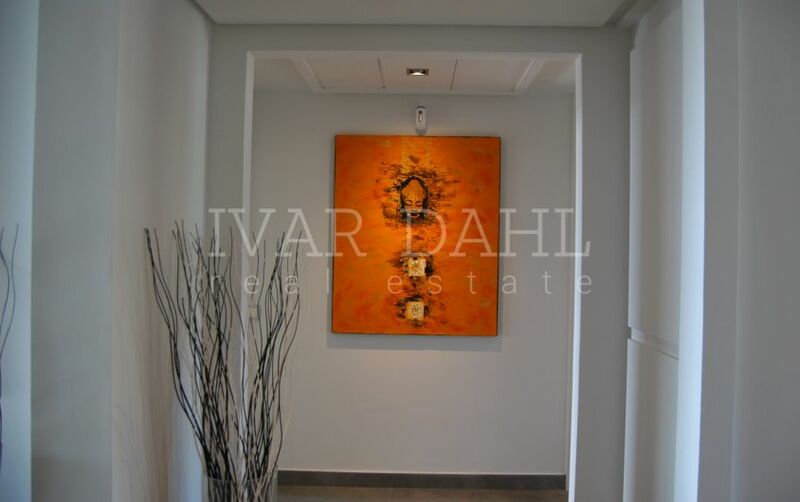 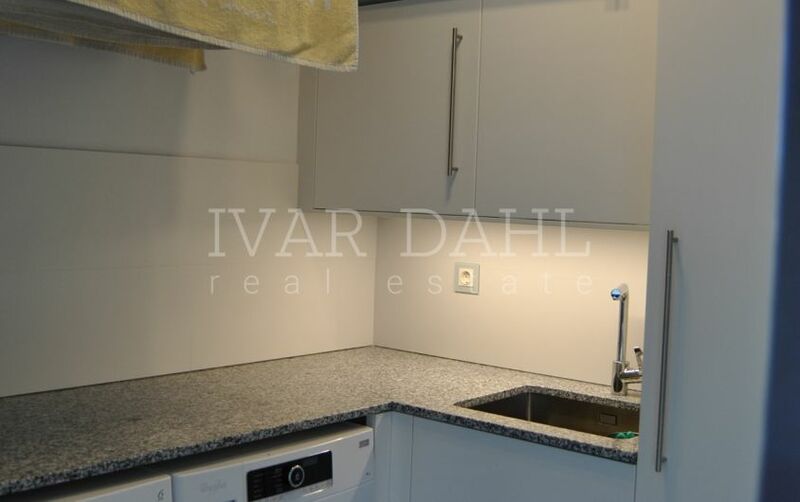 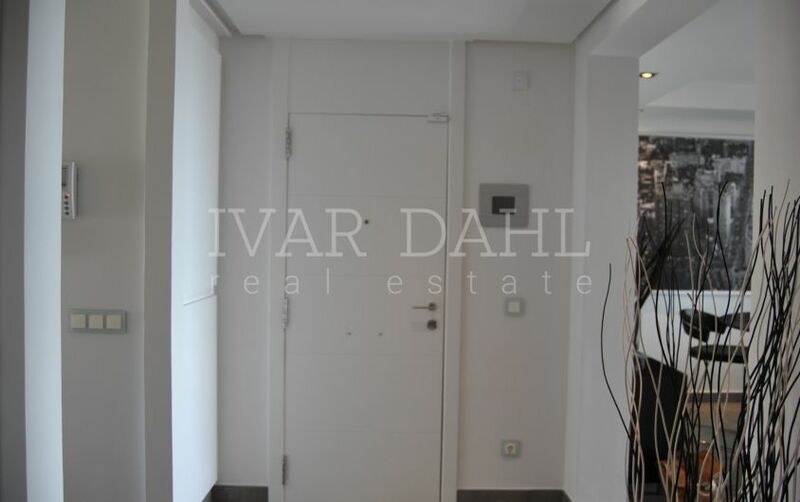 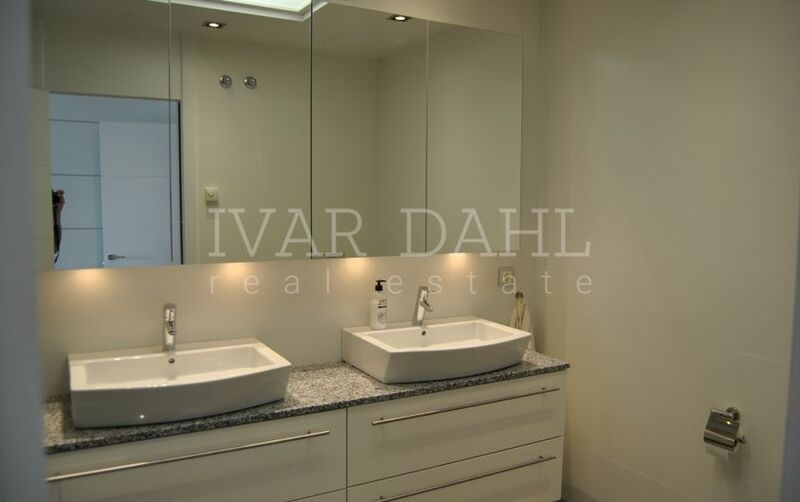 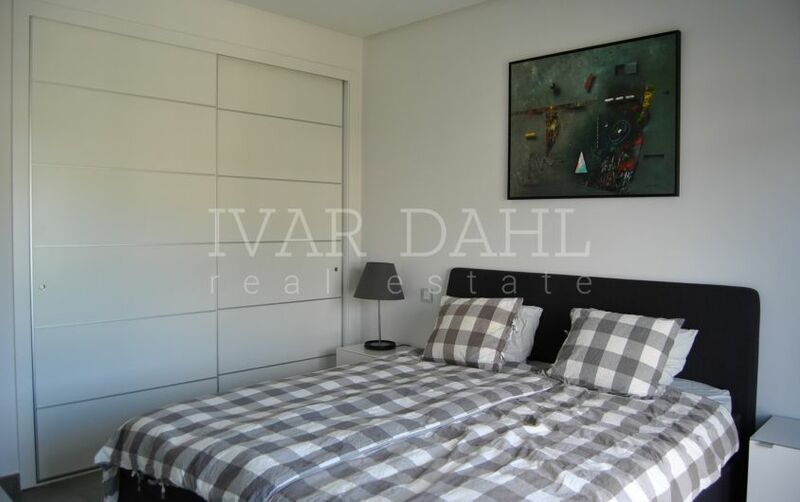 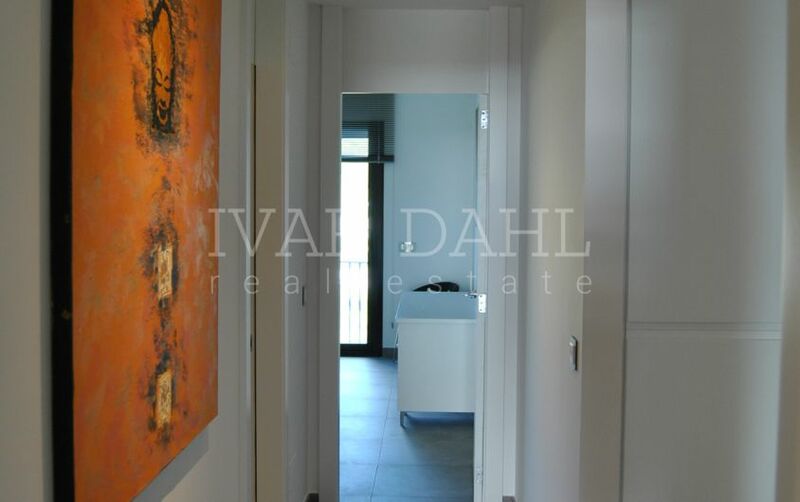 A two car garage space and storage room are included and the development is fully gated and secure. 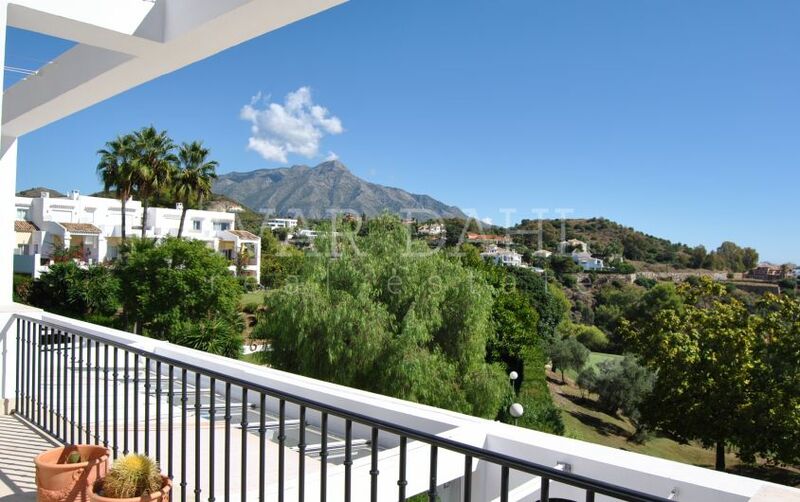 Presented in immaculate condition the special feature is the incredible views, a truly “must see” property. 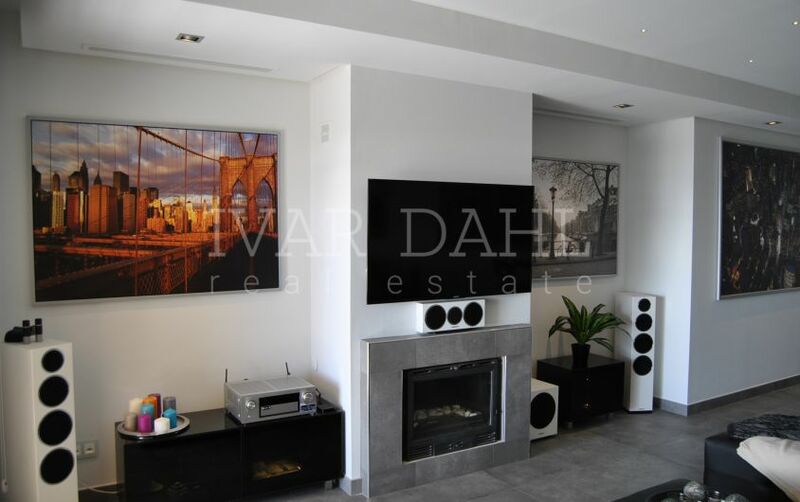 Price reduced for a quick sale. 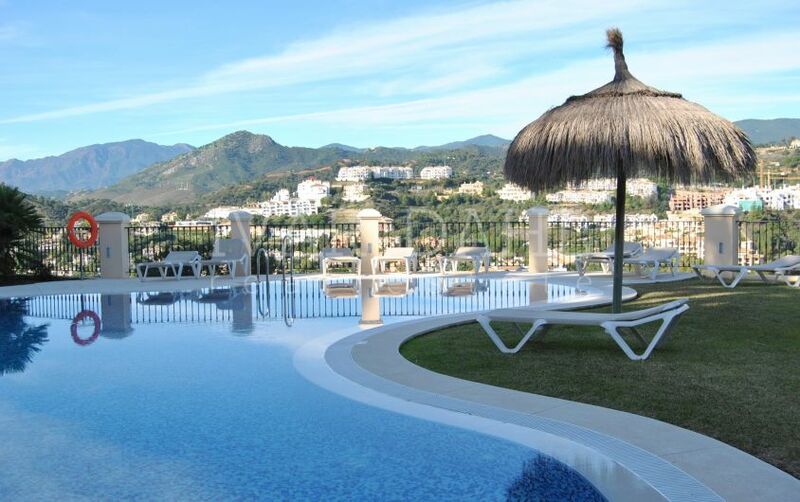 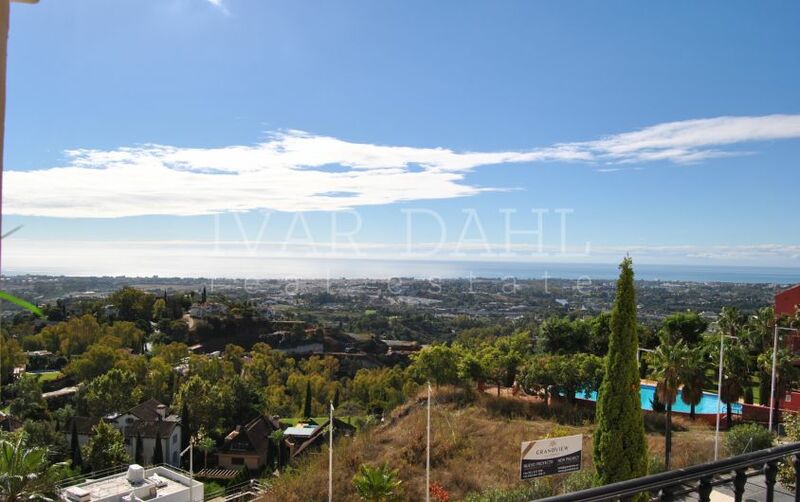 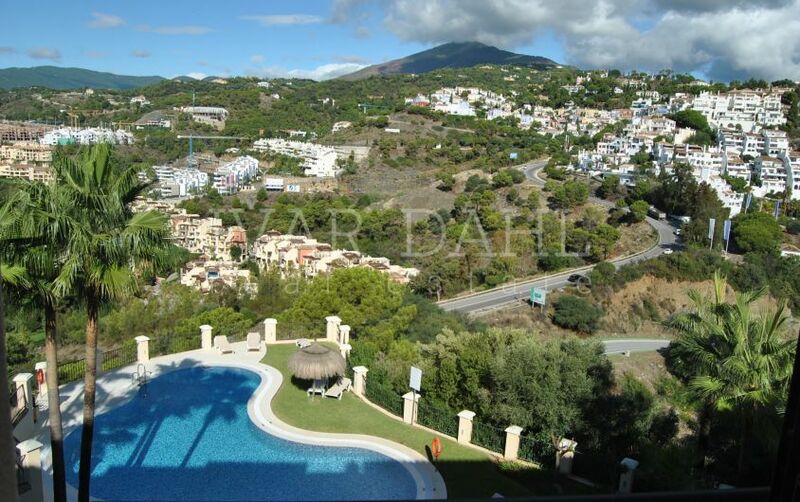 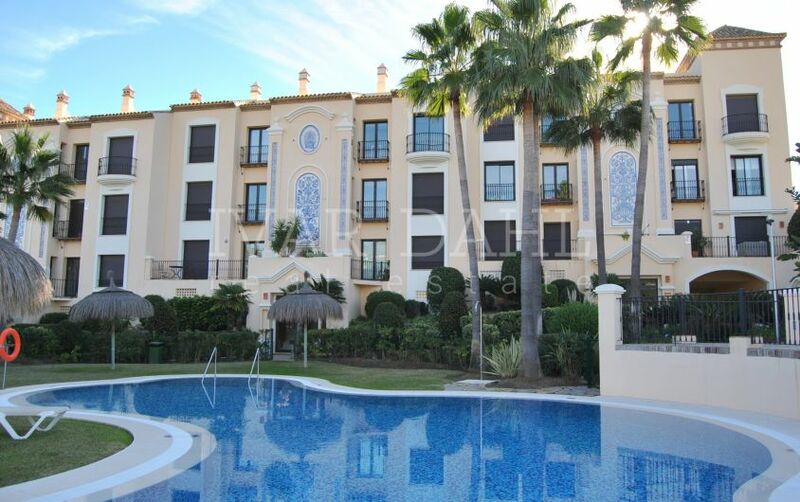 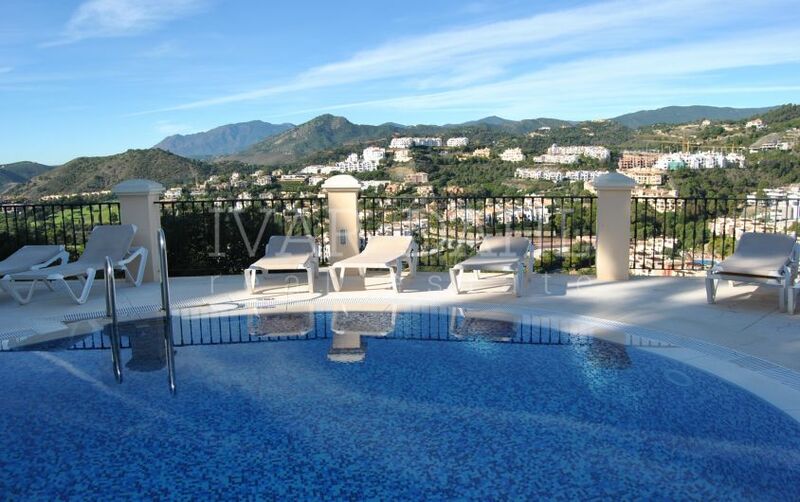 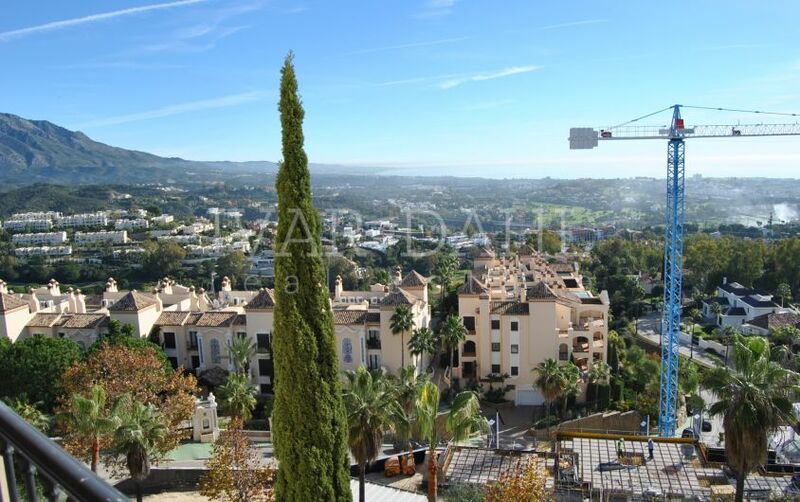 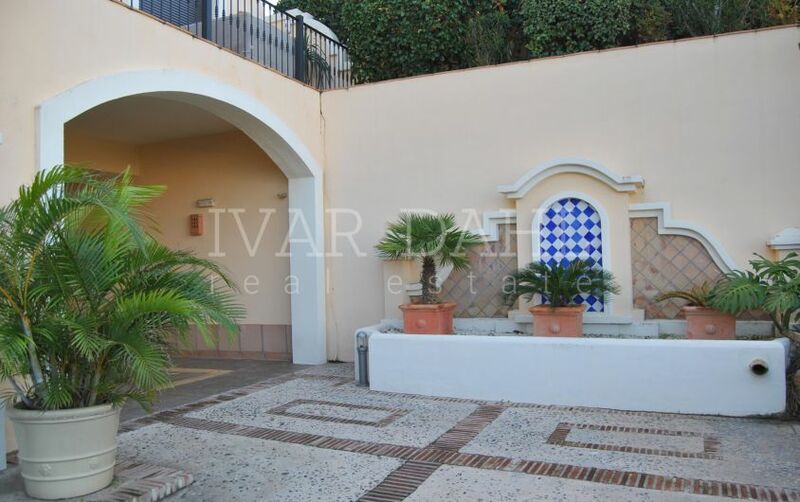 Please, send me more information about ref 5208, Penthouse in La Quinta, Benahavis or similar properties.